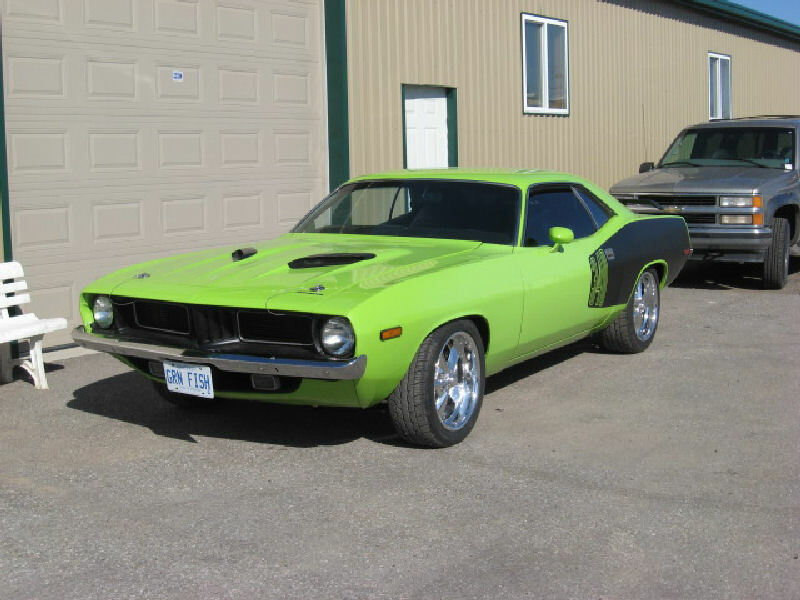 This '74 Cuda is getting new front and rear suspension upgrades. We will be installing Reilly Motorsports suspensions which will enhance the ride and handling. A few other small changes will be done while it's at the shop.